When I was a kid, I would always dream about being somewhere other than the place I was in at that very moment. Whether it be the glaciers of Alaska or the deserts of the Sahara, I knew that I was made to travel, meant to see the world. So after college, I promised myself that I would do my best to live a life that would take me to places I can never imagine I will be in. Five years after, I am still me, but 10 countries and a million memories more inside me. 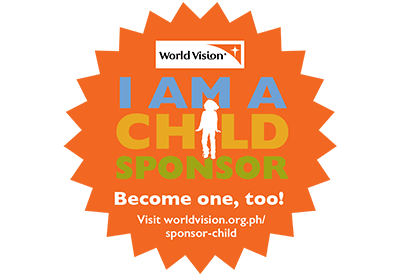 Let us all count down the first 10 countries I have visited outside the Philippines. Links on the stories will direct you to my special features about those places. This was my very first time to travel without my parents and my first to another foreign country after 14 years. I went to Thailand with my cousin Judy and my College Classmate Ralph. 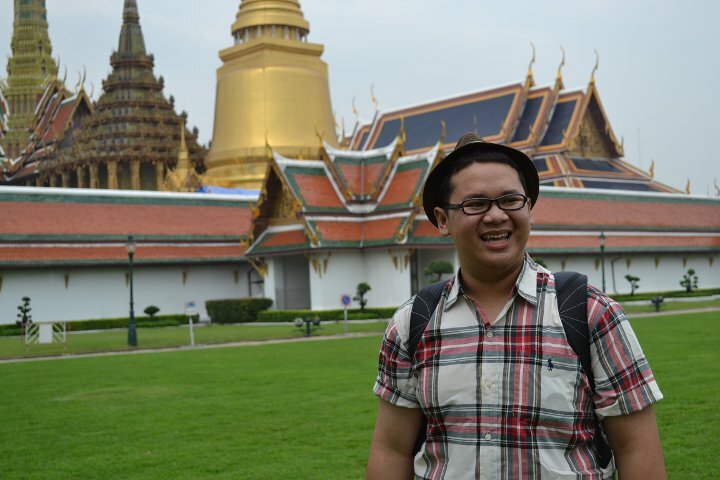 We visited the capital City of Bangkok including Wat Benchamabopitr, Grand Palace, and so much more. Also the ancient City of Ayutthaya and it's temples. It was a great experience especially the shopping and the food. After visiting many islands on the Philippines during the later parts of 2011, Hong Kong was my next adventure. 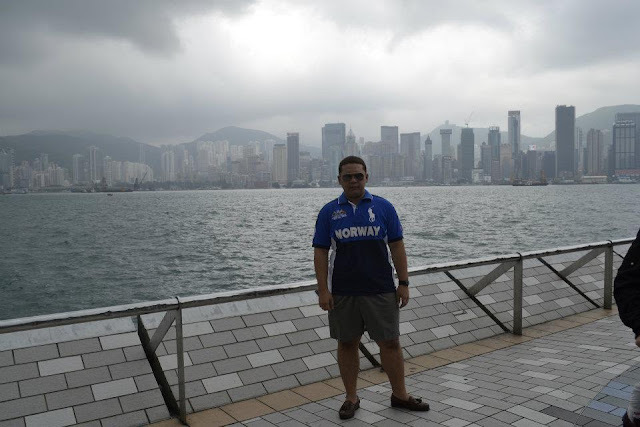 Together with my Cousins Judy and Jonjon and his family, we traveled around the city including main parts such as Victoria Harbour, Hong Kong Disneyland, and Ocean Park. Just a ferry ride away from the Fragrant Harbour of Hong Kong, is Macau S.A.R. 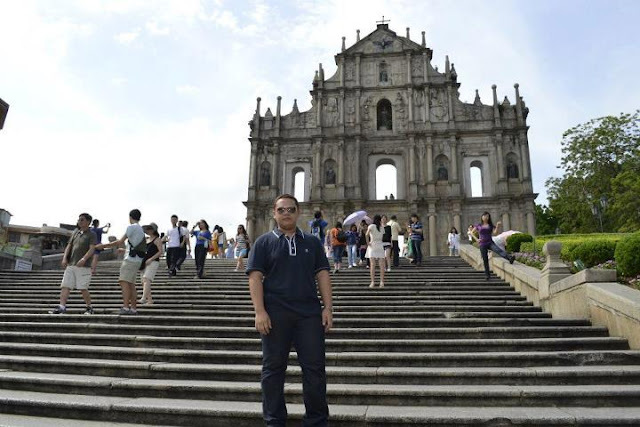 It is very nice mixing colonial with modernity, Macau has preserved it's fusion of Chinese and Portuguese culture and its development throughout the years. Ruinhas de Sao Paulo is a very iconic landmark in the country together with a lot of Casinos and Resorts that caters millions of tourists every single year. 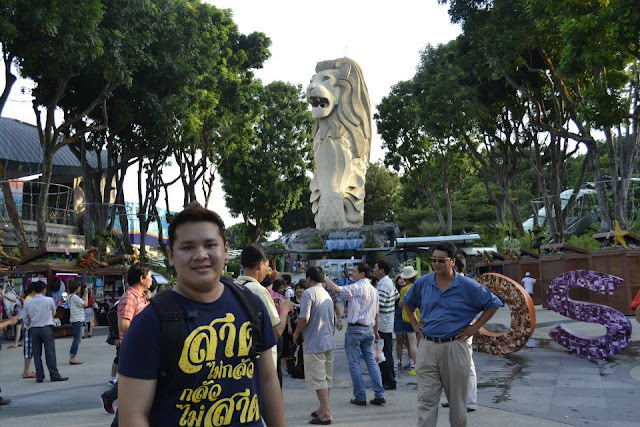 My first trip to Singapore was with my highschool classmates. It was so much fun and we have visited so many places including Sentosa Park and Marina Sands. It was just a quick two day trip since we have to go to Malaysia on the third Morning. Last 2013, a school trip to Singapore happened in the Month of May. The whole Computer Studies Department of DLSU-D, which I was a part of, joined several University visits and trips. National University of Singapore, Christie Technologies and Nanyang Technological University was a big part of the convention. 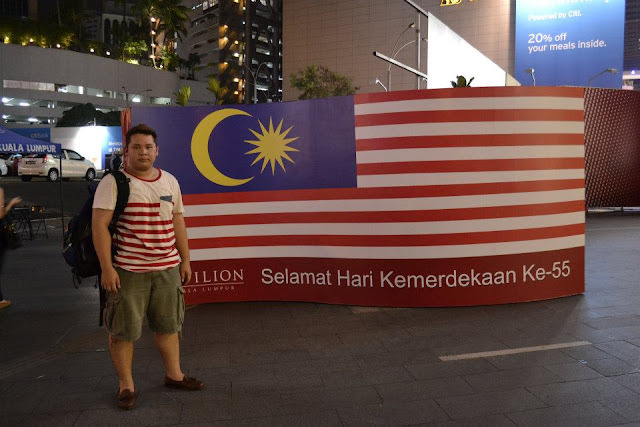 We spent another two night in the Malaysian Capital of Kuala Lumpur with my friends from Highschool. It was a happy trip as we visited several sights on the city including the Batu Caves and of course, the iconic Petronas Twin Towers. It was my very first Winter, Northern China was spectacular especially with some snow on it. Together with my cousin Judy and my Dad, we traveled all around the cities of Beijing and Tianjin. 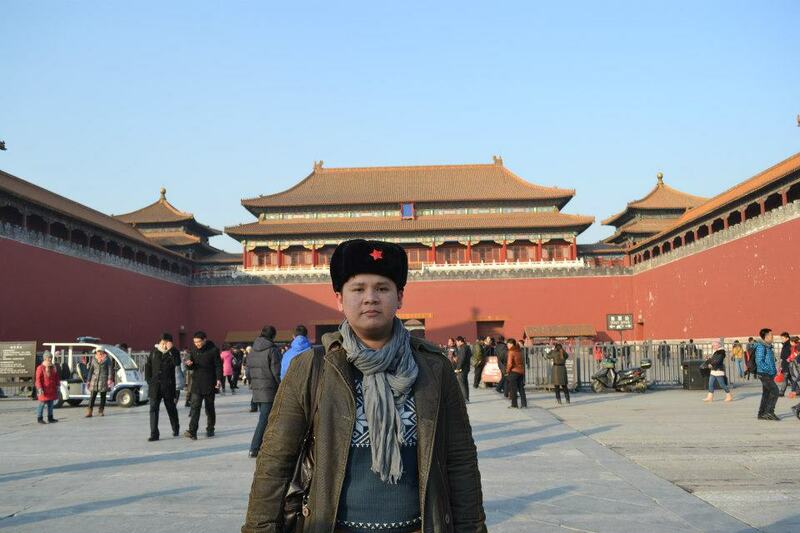 In Beijing, we visited the Forbidden City, Ming Tombs and the famous Great Wall of China. after an hour train ride, we reached the City of Tianjin and explored the city for a day before leaving in the afternoon for Beijing. Last November 2014, it was my second trip to the country but this time I visited the South Eastern part including the cities of Xiamen, Fuzhou, and Quanzhou where my grandfather lived. For two weeks, it was an amazing trip and unforgettable because aside from the beauty of the region, seeing my Chinese family is just a magical moment for me. With the greatness of my dearest Ate Minneth who is our family friend, I visited her in the Land of the Rising Sun. She was so gracious and we were so happy even if she is not feeling well. We went around the City of Nagoya where she lives with her family. 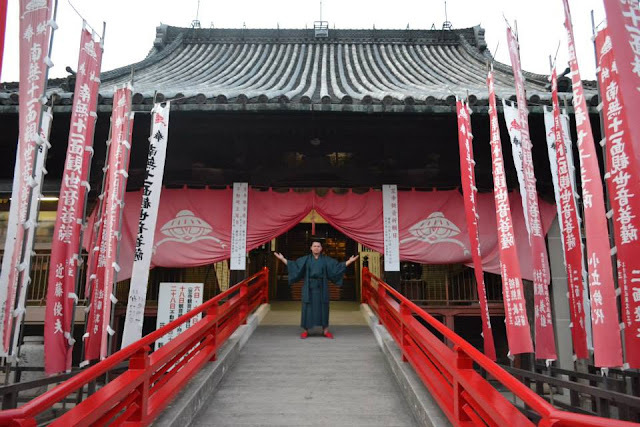 Visited the Nagoya Castle, Nagoya Aquarium and so many more beautiful places! Also, I visited my amazing cousin Ate Carmina who was in Tokyo during that time. We visited Tokyo Tower, Imperial Palace, Shibuya and Meiji Shrine. 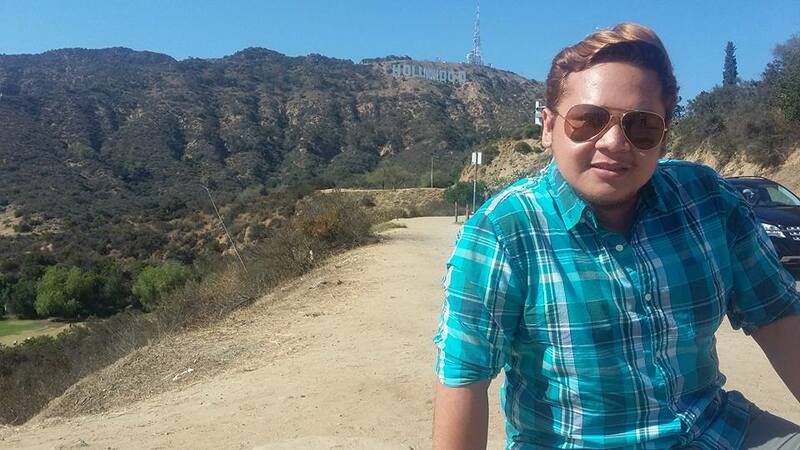 It was another twin country trip for me and my cousin Ate Judy but this time it was with my brother Wilson. We started our trip at the Vietnamese City of Ho Chi Minh where we did a lot of shopping and food tripping. We also visited the Mekong River Delta at the city of Ben Tre and cruised through the waters. 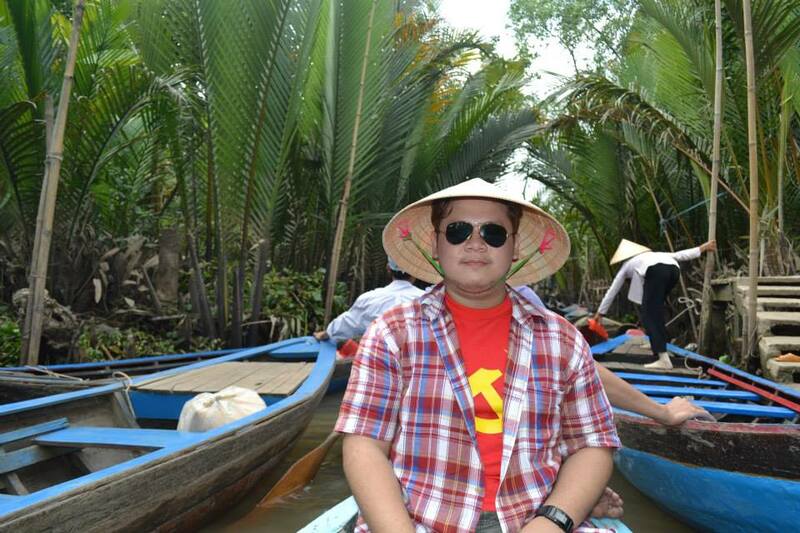 The second leg of our Indochina twin country trip was in Cambodia. The Khmer Kingdom was filled with dusty roads, friendly people, and beautiful temples. Phnom Penh was our first stop during our long haul bus ride until we reached the Ancient Capital of Siem Reap. 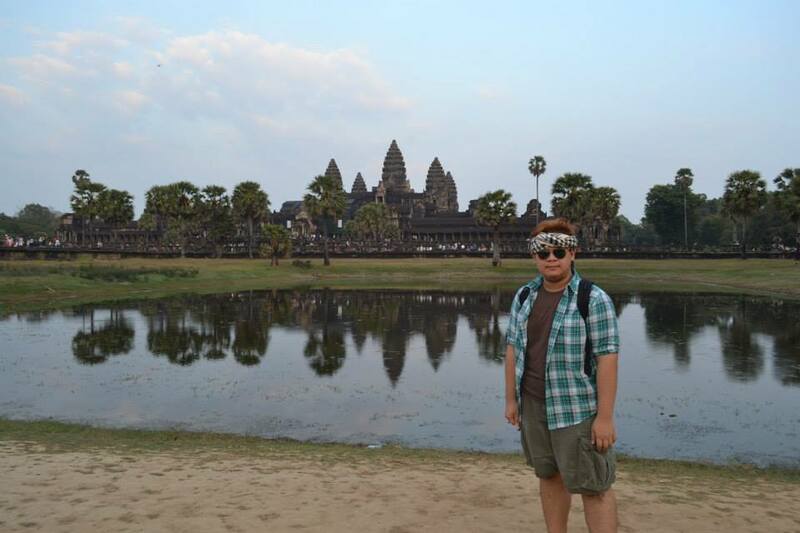 There was the famous Angkor Wat and the surrounding temples including The Bayon and Tah Prom. I kicked-off the start of my 25th year in the United States and it was awesome! Visited my brother in Hayward and traveled through the coastal cities of California including my favorite City of San Francisco, Los Angeles, and San Diego. In San Francisco, I Celebrated my 25th Birthday being lost in a very good way. Also, I visited my classmate Paula on her sleepless but surprisingly peaceful City of Seattle in the state of Washington. I visited 10 countries in just 4 years time and I am hoping and praying to the Lord that I get to see more countries in the next coming years and hopefully I can circle the globe setting foot on as many lands, smiling and laughing with as many people, and live more experiences and make them priceless memories.